You are here: Home / Esthetic Dentistry / Comprehensive Exams For Teens? I have had three cases in the last week that have made me look again at the idea of completing a comprehensive exam on my teenage patients. 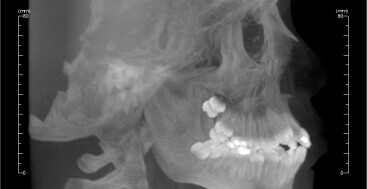 The cases that have brought this to the front of my thinking are teens with complex dental issues like congenitally missing laterals and half tooth class three occlusions. The other piece of the puzzle is the patients have now completed their orthodontic care, are adults and as I complete my comprehensive exam I have questions about both esthetic and functional issues and wish I could have been part of the original planning prior to their orthodontic treatment. With that said, I’ll be honest and admit I was actively treating two of these young people when they were teens, and filled out the referral form to the orthodontist and sent them over to have their brackets and wires put on. Prior to an orthodontic referral my adult patients have a comprehensive exam including a full set of photographs and a functional exam with mounted models. 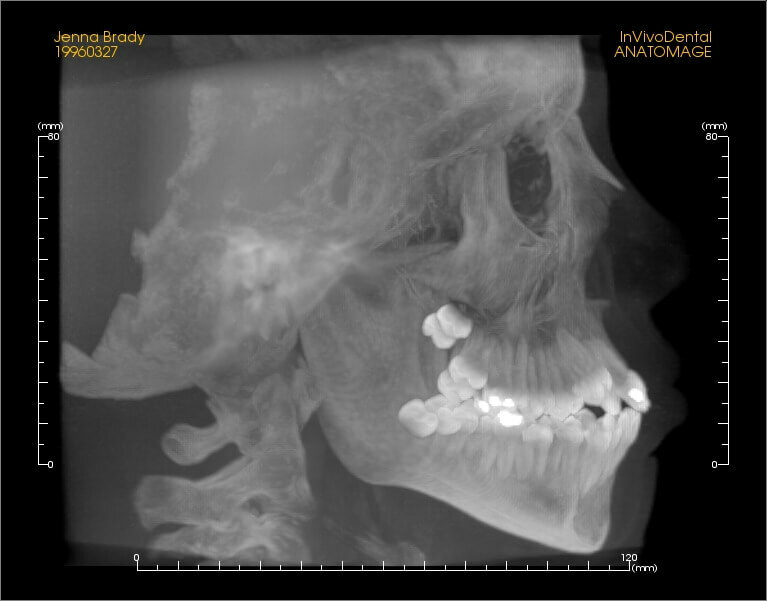 I use the photos to diagnose and plan tooth position and arrangement. This information gets transferred to the models and then I work out the final occlusion, often by completing an ortho set-up. For adults this process usually is part of how I confirm that orthodontics is valuable to help us create the final outcome of the case, so this is all diagnostic. During the process I get very clear on what I want as an end result and then have the opportunity to share that with both the patient and the orthodontist. Now that I am looking at it, I realize part of the process is that for teens, the recommendation to have orthodontics isn’t dependent on my completing an exam and diagnosis, it is almost assumed both for me and the patient. So do we complete a comprehensive exam with photos and models on all of our adolescent patients? My learning this week has helped me to decide that I will be, so that I can understand the joint and muscle condition, existing challenges like missing teeth and arch length discrepancies, and plan for the final esthetic position of the teeth. Now the only thing I have to hope for is that my teenage patients will wear their rubber bands and retainers!! !